Group fitness taken to new levels, you vs. the bag for a HIIT 45-minute workout comprised of shadowboxing, boxing-inspired bodyweight exercise to target your full body, guided heavy bag work culminating in a targeted abdominal workout. This workout will work your entire body while challenging your mind and leave you feeling drenched and so accomplished. An extended 60-minute version of the “Box Classic” taken to the extreme. If you’re looking for a challenge than this is the class for you. Not only do you work your heart and burn body fat, you will also gain speed, agility, coordination, and boost strength and power. This lower body focused boxing class incorporates the use of mini resistance bands to target the glutes and legs while keeping your heart rate up. This class is the perfect combination of a targeted lower body workout with the high-intensity cardio boxing offers to shed pounds where you don’t want them, and get all the gains where you do! 30 minutes of our signature high-intensity boxing workout to get your heart rate up, including bodyweight exercises and bag work followed by 30 minutes of yoga focusing on chest, core and confidence. Helping open up tight muscles in the chest, shoulders, and hips. Creating mobility in the spine, developing core strength and flexibility. Hectic lifestyle but determined to meet your goals? 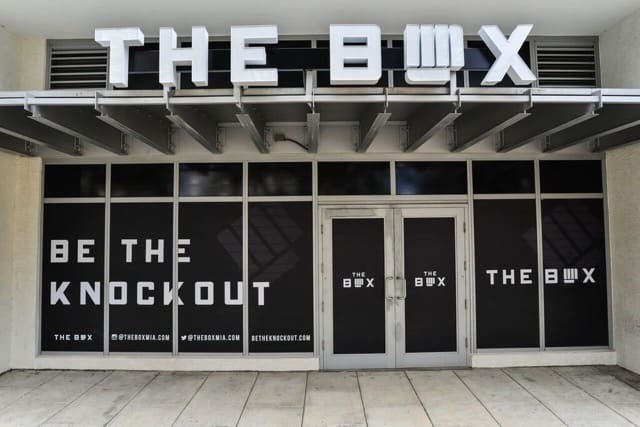 Join us once a week for our lunchbox boxing class. A 45-minute high-intensity boxing workout during lunchtime (12:00 p.m.) that will have you feeling accomplished without missing a beat of your busy day. This 4-on-1 class takes your boxing skills to the next level. The ringwork class is a high-intensity class in our customized boxing ring that works on technique through the use of mitts and other boxing training techniques that require focus and endurance. The smaller class size allows for the class to be tailored to the needs and skill levels of each participant. 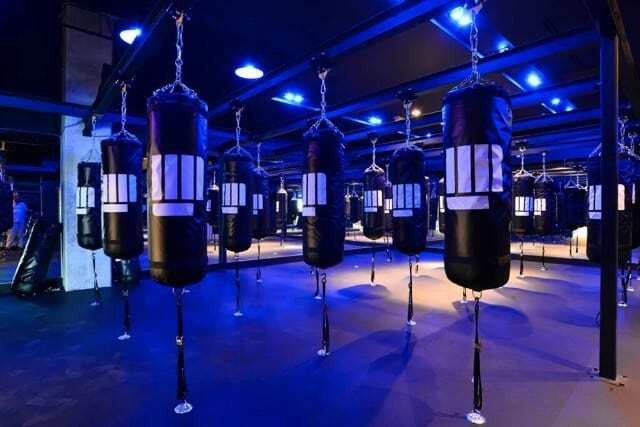 Ringwork classes include mitt work, resistance training, body weight exercises, and abdominal work in some of the most creative boxing inspired ways you couldn’t even imagine! Forget impressing your friends, want to impress yourself? Our personal training sessions focus on technique and boxing skills while leaving you out of breath but full of pride. You’ll find yourself doing combinations you admired others doing, finding confidence, inner strength and inspiration. The amazing transformation your body goes through is merely a byproduct. Give us a call to schedule a free class!